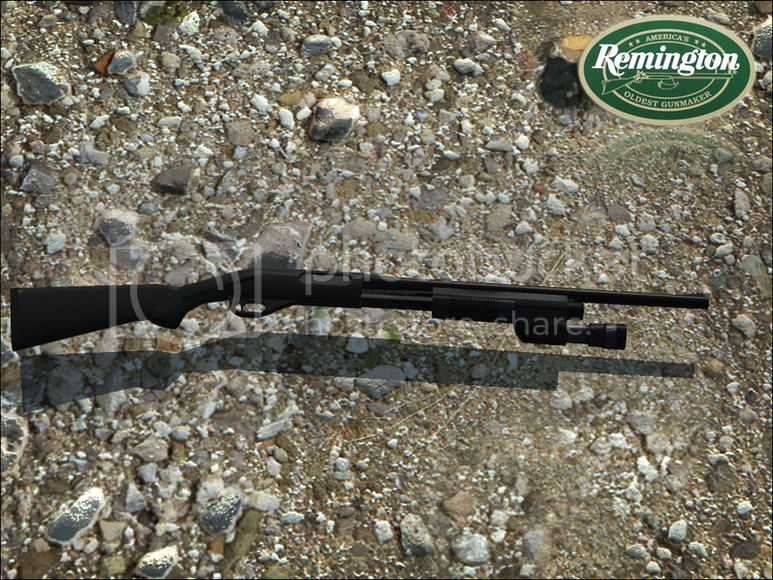 Remington 870 Pump Action Shotgun pack brought to you by FuzzySquirrel. 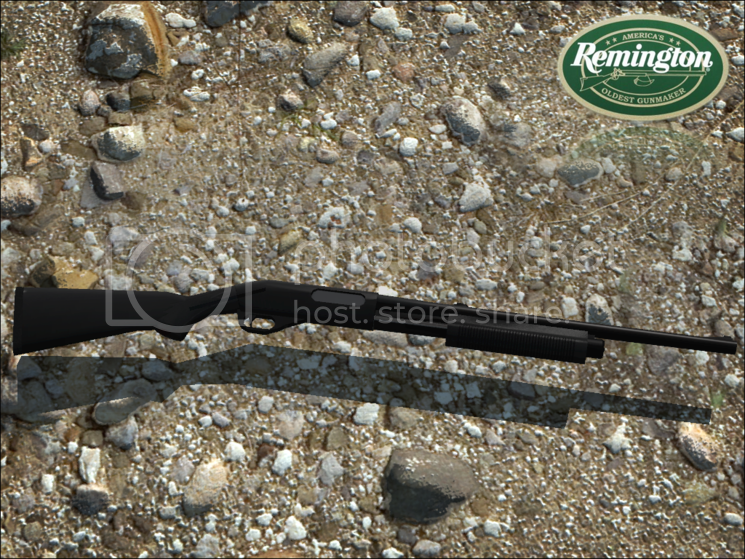 Included in this weapon pack are 3 Remington 870's. 1 Civilian variant, and 2 Police variants, the original model was made by commander566 on turbosquid and heavily modified and converted by myself. 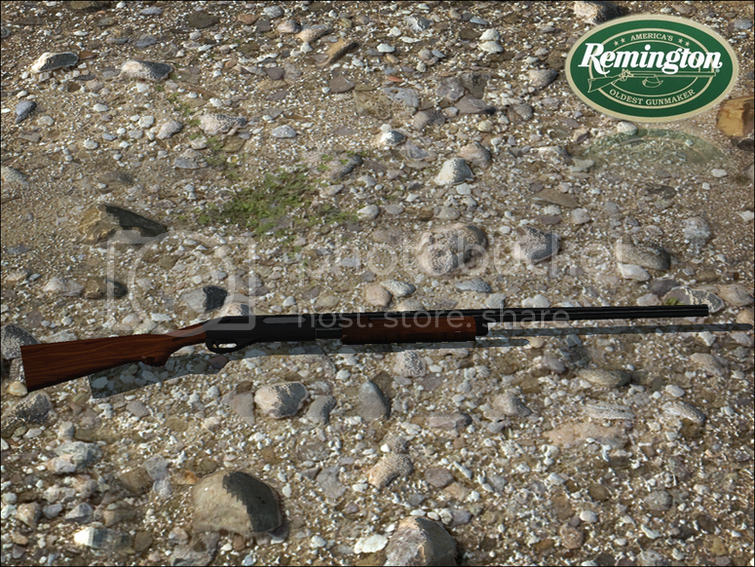 The Civilian Shotgun has 3 Round buckshot and slugs and an illuminated bead style sight. The Police variants have 6 Round buckshot, slugs, and a beanbag ammo (for 3rd party scripting, these were made for Life mods, but work just as well for plain ol' shooting anything that moves). The 2nd Police variants also has a working Tactical Light. Both Police versions feature Illuminated rifle sights. Personally, I don't think these shotguns are 100% perfect, but they are far from being terrible. If you find any major bugs let me know. I did not know that, Guess I'll have to see about switching to that then. Weapons we're sorely missing in the game, thanks and congrats!